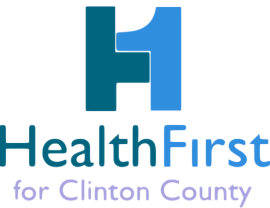 HealthFirst for Clinton County operates its grant cycle process on a semi-annual basis, with grant applications being accepted through May and October. Grant awards are then usually announced in June and November. ​​Clinton County-based 501(c)3 organizations, government entities, non-profit organizations, and otherwise tax-exempt groups that work to promote the good health of residents in Clinton County are eligible to apply. Please refer to the home page for HealthFirst's full mission statement. If you are interested in applying for a HealthFirst grant, please download the PDF file below and follow the instructions on the application. The file has text boxes where you can type in all of the required information. Two documents are required for a complete application. These documents include the completed grant application form, a detailed project budget and a narrative page (which make up one document). Applications for the next grant cycle are due Thursday April 25th, 2019. 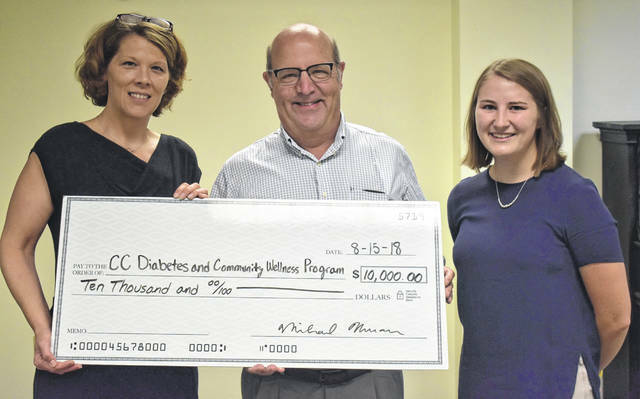 During HealthFirst’s first grant cycle of 2019, the organization is looking to award up to ten smaller projects between $5,000-$10,000 each. Later this year, HealthFirst is looking to fund three larger projects with awards up to $25,000 each. The second grant cycle will have a specific focus which will be announced in the fall. An organization cannot apply for grant money in both grant cycles for the same project. If you have any questions about HealthFirst's grant application process, please contact the following email address: healthfirstforcc@gmail.com. If you are a previous award winner, you must complete an assessment tool by the date specified in either your award letter or contract. Below is a copy of this assessment tool. 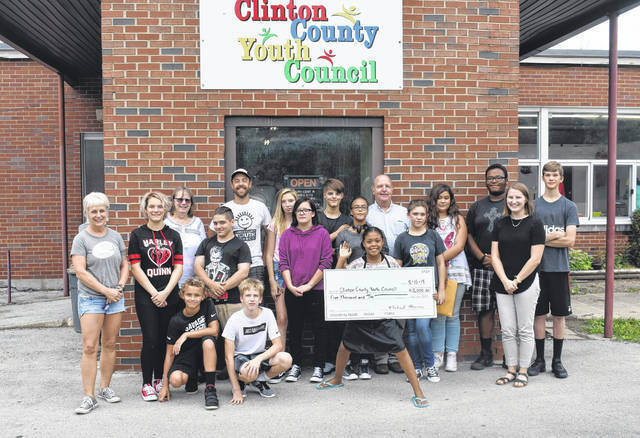 In July 2018, HealthFirst donated $10,000 to the the Clinton County Diabetes and Community Wellness Program (above) and $5,000 to the Clinton County Youth Council for their BikeShare Clinton County project (below). An additional $53,000 was donated to 10 other community organizations during HealthFirst's July 2018 grant cycle. The Patient Medication Assistance Program is your “map” to getting the medications you need. ​PMAP staff and volunteers help you apply to medication assistance programs. These medications may be obtained free or at reduced cost. Monday, Wednesday, 8 a.m. to noon. If you qualify, your medications could be available in 3 – 4 weeks. The Clinton County Board of Commissioners.